Teaching our children to care for our environment is a responsibility, and one we work towards on a daily basis. We try to make eco-friendly choices, but don’t always get it right. 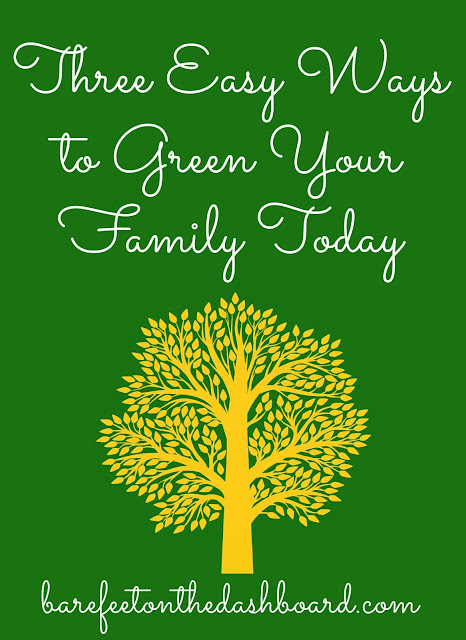 One of my goals for 2014 is take more steps in greening our family and involve our children in those changes. Thanks to the folks from Direct Energy for sponsoring this discussion. They are planting a tree for every new Facebook like through the end of 2013. Click over using this link do something good for our environment in less than 10 seconds. For many of you, this is obvious and second nature. If you aren’t already recycling, start today. No excuses. Check your city’s government website to find out recycling guidelines for your area. Involve your kids by teaching them what goes in to the recycle bin and having them help with sorting. Think beyond the basics. Rather than throwing away old toys and clothes, donate them to a good cause, give them away through Freecycle or Craigslist, or sell them online. We live in a throwaway culture. If it isn’t useful to us at this moment it goes into the trash. We create so much trash we are running out of places to put it. 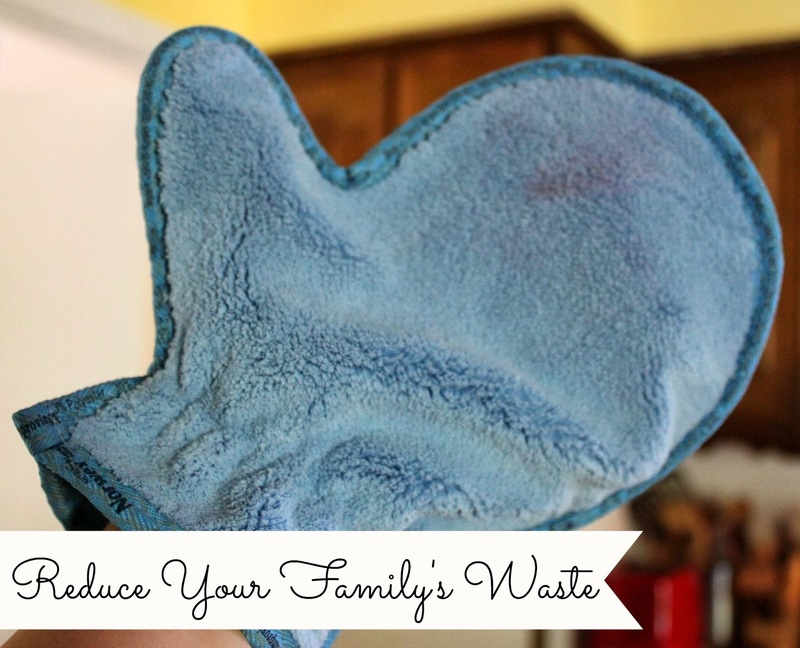 Reduce the amount of trash your family creates by switching to something reusable this week. We’ve switched to cloth diapers, cloth napkins, and cloth cleaning towels. Next on this list is cloth baby wipes. The amount of money we spend on baby wipes is crazy town, and I’m over it. If you are intimidated about switching to a reusable product, trust me when I say it is easier than you think and you won’t regret it. Pick one thing and go for it. 3) Get Out of the Car and Walk. Living in DFW, I’m used to driving everywhere. Our grocery store is less than a mile away, yet we drive there. I’ve even driven to the playground near our house so the Bear can get some exercise. What the what?! Pick one errand this week and walk or ride your bike instead of driving. You’ll reduce your carbon footprint and burn calories in the process. If you don’t live in a walk or bike-able neighborhood, carpool with friends to one thing this week or park in one place when running errands and walk in between shops. What green changes will make for your family in 2014? 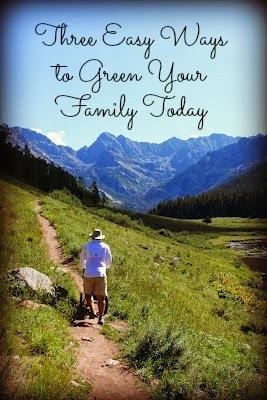 Don’t forget to click over and like New Leaf Energy on Facebook to have a tree planted in your honor.